The mission of leaf collection is to assist the citizens with the disposal of leaves through an annual collection program. Note: Adverse weather conditions during this period can restrict the collection process. Cold temperatures can cause moisture in the leaves to freeze creating large balls of ice which can damage the leaf collection machines. Also, an early snow event may cause collection delays and snow removal efforts can cause existing leaf piles to be plowed up. The City is separated into the east and west sections with leaf trucks assigned to each section on alternating weeks. In the heavily forested areas a specific truck is assigned for leaf collection. 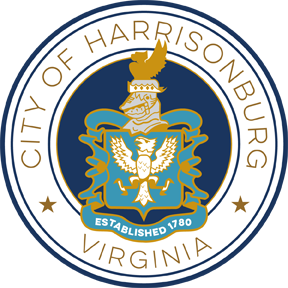 Citizens are asked to rake their leaves out to the curb or the edge of the roadway. Leaves will not be picked up if there is excessive grass, limbs, branches or trash mixed with the leaves. Within a six week period all leaf collection is to be completed. 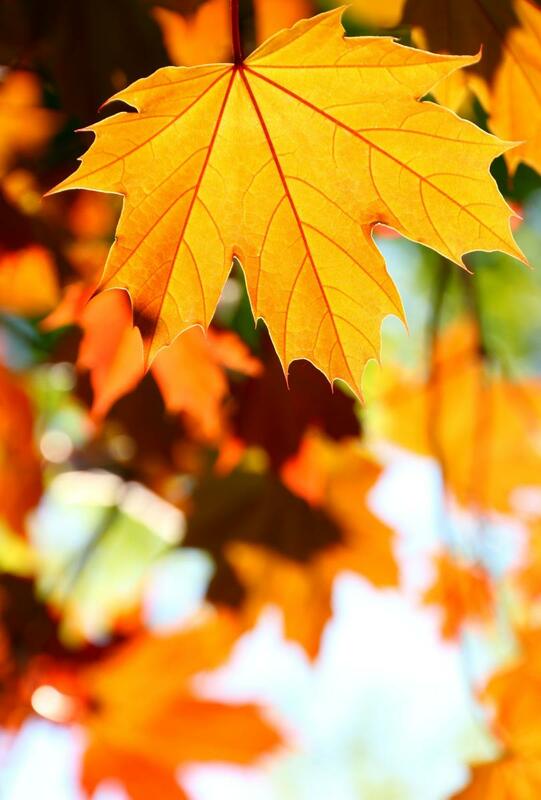 Depending on the weather conditions, leaves may fall sooner or later, thus changing November's collection schedule. 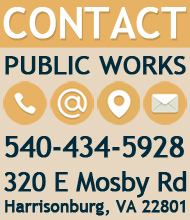 Please call Public Works at 540-434-5928 if you have any questions.